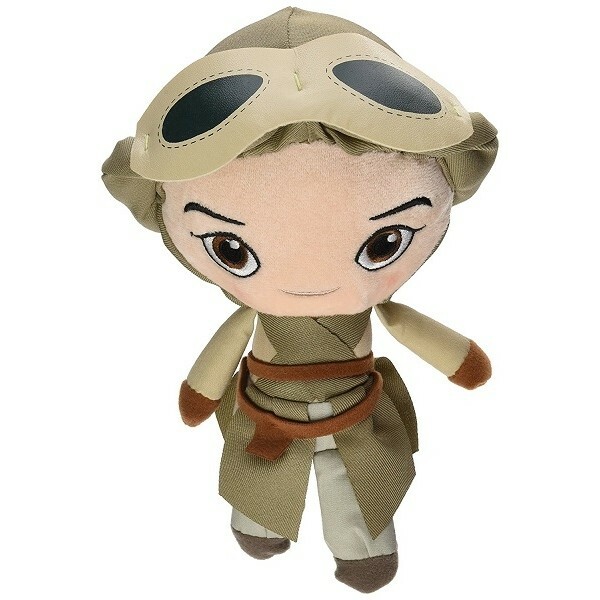 Fans of Rey from the new Star Wars trilogy will love this stylized plush from Funko's Galactic Plushies line! 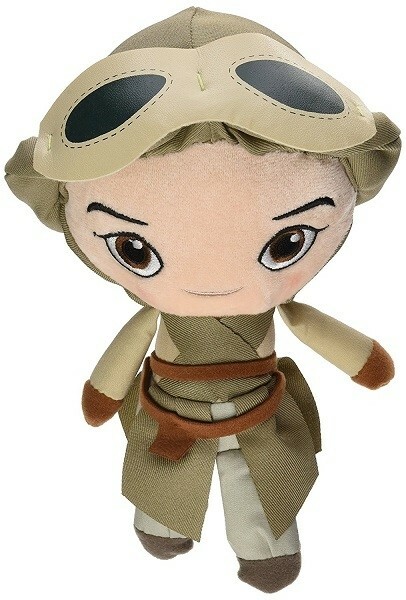 This 8" plush depicts Rey in her Jakku scavenger outfit and hood from Star Wars: The Force Awakens. High quality plush material ensure that it's perfect for a collector or as the new best friend for a young Rey fan.